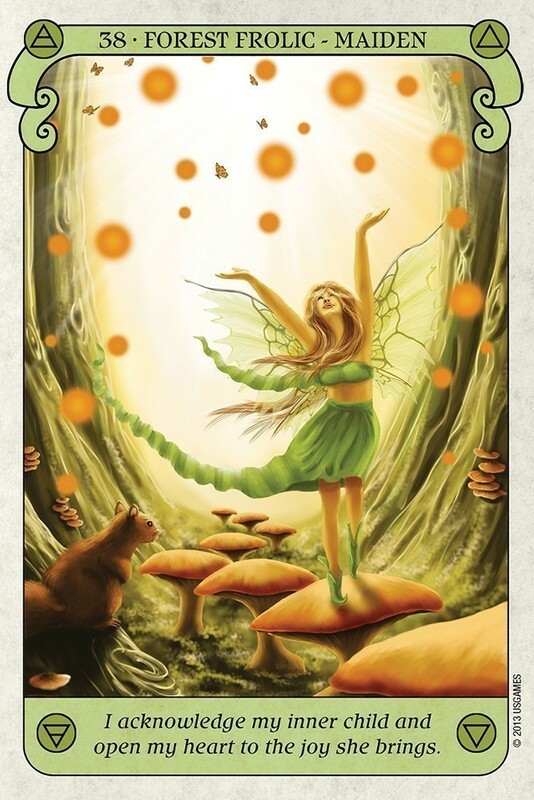 The purpose of these cards is also to awaken you to the beautiful, unique human being that you are and to remind you that you have valuable gifts and lessons to share with all of humanity. 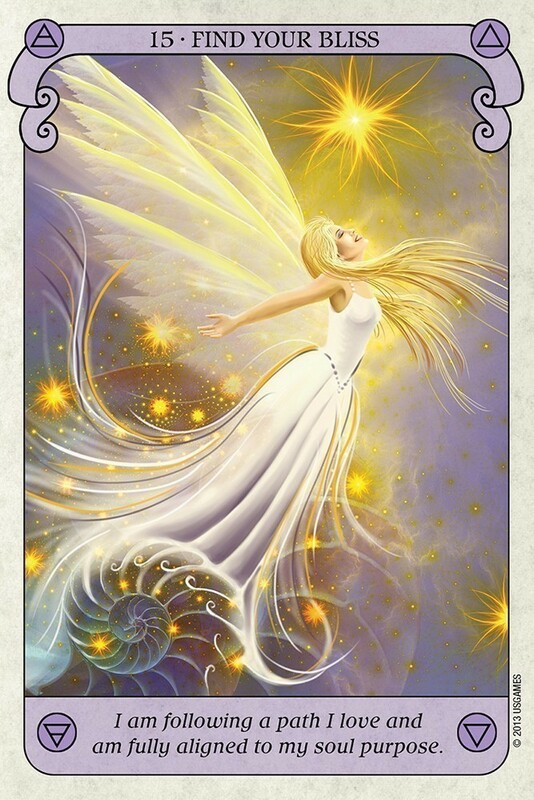 In her introduction, Dreyer states that this deck was created to honor, celebrate, and reconnect to Nature, Spirit, and the Divine Feminine in all her forms: the angel, fairy, goddess, the maiden, mother, and crone. The cards in this deck were arranged to take the reader on a sequential journey to help the reader to awaken and discover their own unique path. 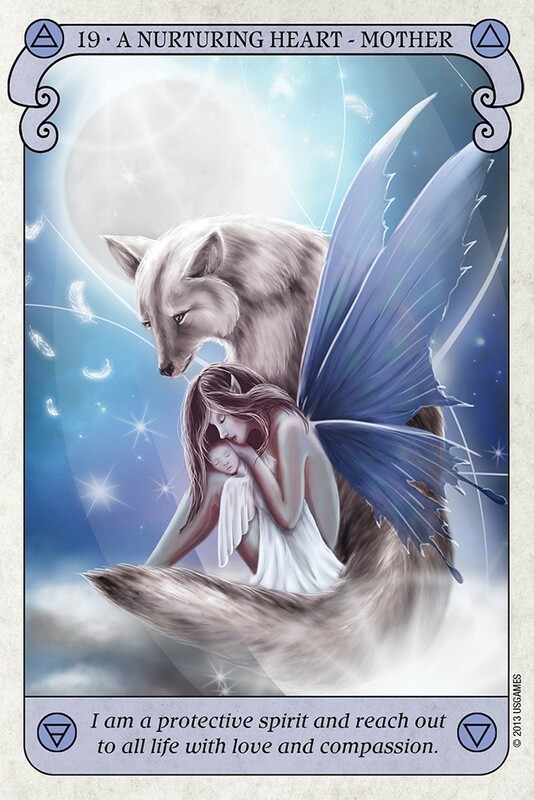 The cards are meant to assist an individual in making lifestyle changes that bring them into alignment with their higher self. 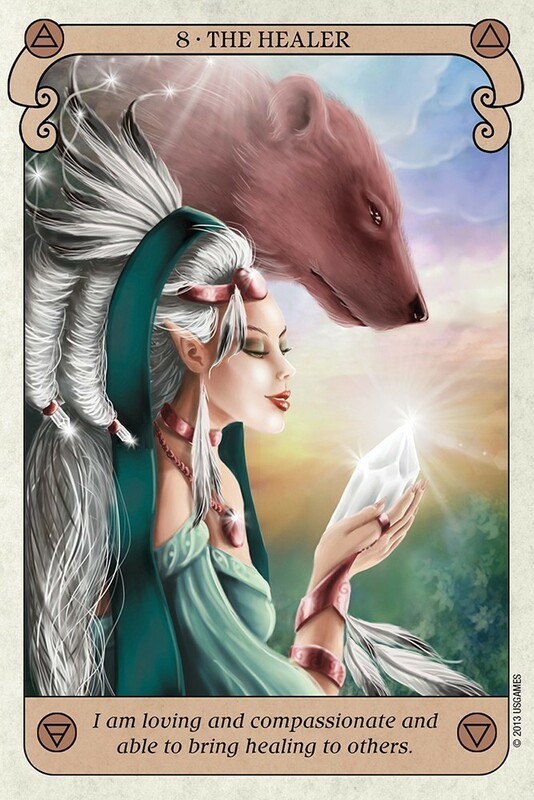 The cards are meant to gently share their wisdom with you, as well as the wisdom of the universe, allowing the reader to find their soul purpose. The cards themselves are 3 ½” by 5 ¼”, with a matte finish. The backs shown Dreyer’s diverse background as a fantasy artist and graphic designer, with interests in the supernatural, fantasy, and esoteric, along with her love of nature. The colors are the colors of the chakra system (red, orange, yellow, green, blue, indigo, and purple). 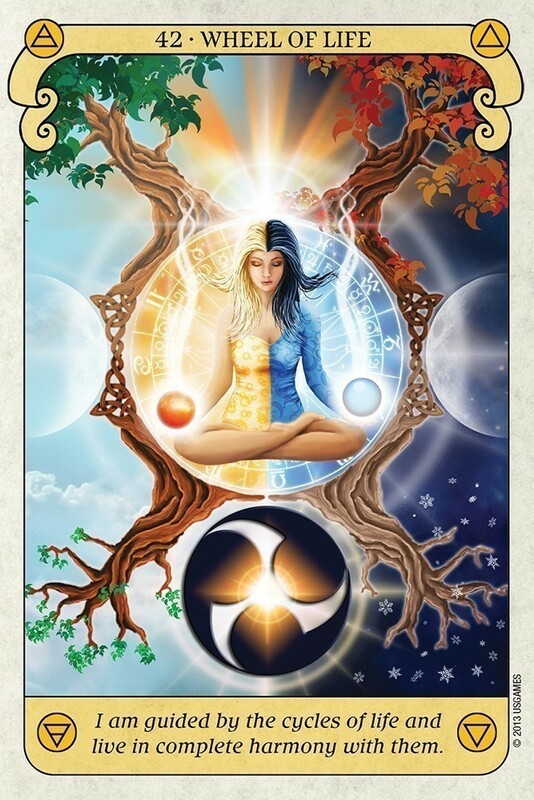 The imagery includes the Tree of Life, the seven chakras, the moon cycles, and more. The card faces show a 1.4” beige border, with the card number and name across the top in black lettering against a yellow background, with an affirmation in the “voice” of card along the bottom, in the same black lettering against a yellow background. The images are beautifully done in pastels, with a fantasy look to them. Elemental symbols are placed in the four corners of each card. I love the imagery in this deck – the Fire Elemental show a female figure standing, with her arms outstretched, in a red dress. Flames are coming from her hands, flames surround the hem of her dress, and back light her head and upper body. The Archangel Gabriel shows a female figure, with blond hair, dressed in white, with white wings. In her right hand she carrier a bouquet of white flowers. 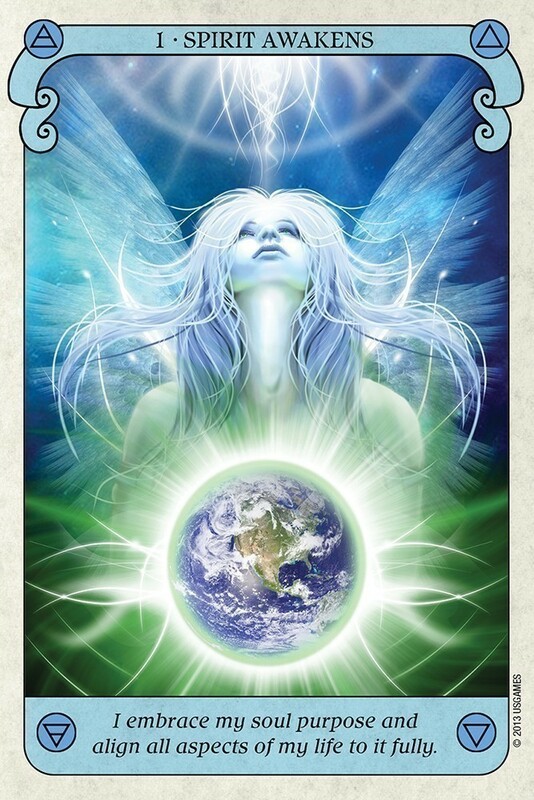 Honoring angel, fairy, goddess, maiden, mother, and crone, these 44 elegantly beautiful cards capture the power of spirit infusing the earth plane. 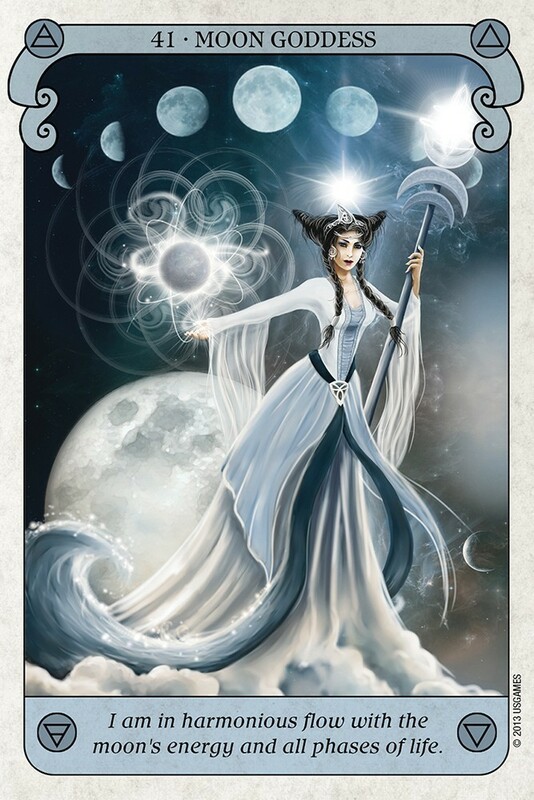 The magical environment of each card summons the observer to join the lady who inhabits that environment and participate in the celebration of the particular wisdom which she represents. Meditated on sequentially, the cards create a journey, from awakening to integration, which is filled with wisdom and enlightenment. 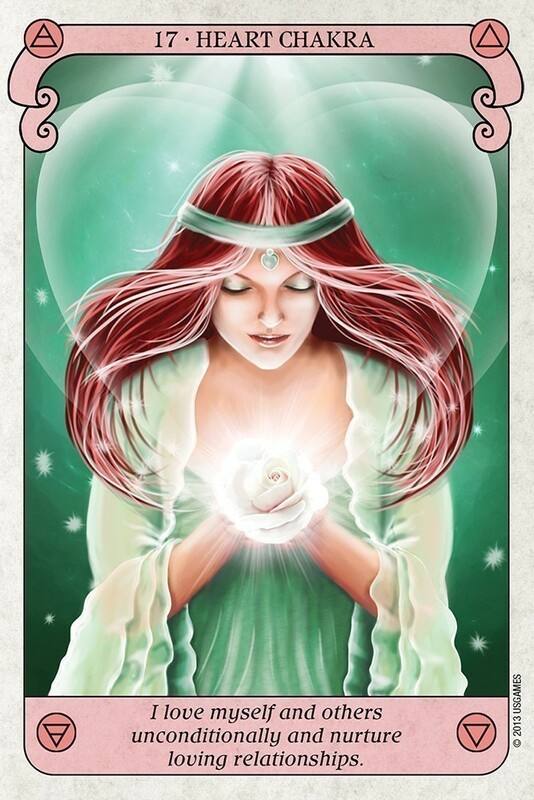 Individually, each card is a trigger which releases intuitive information and insight. 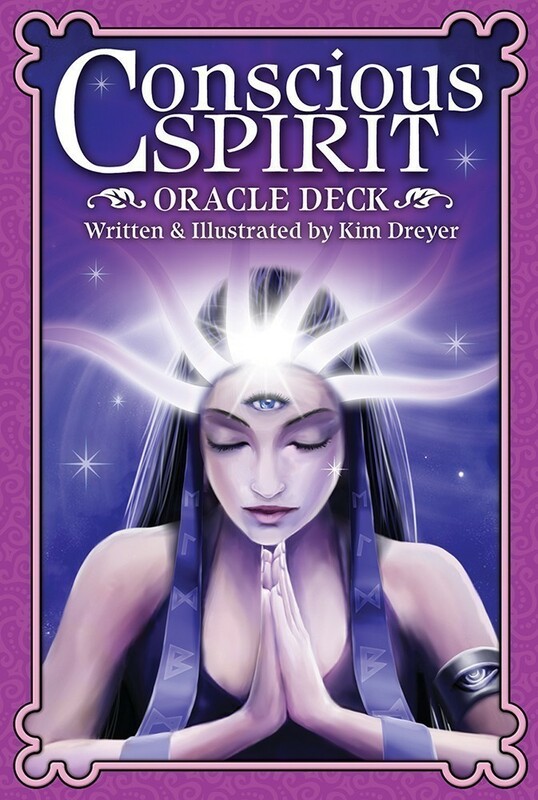 This deck is a delight and your muses and spirit helpers will love it as much as you do.